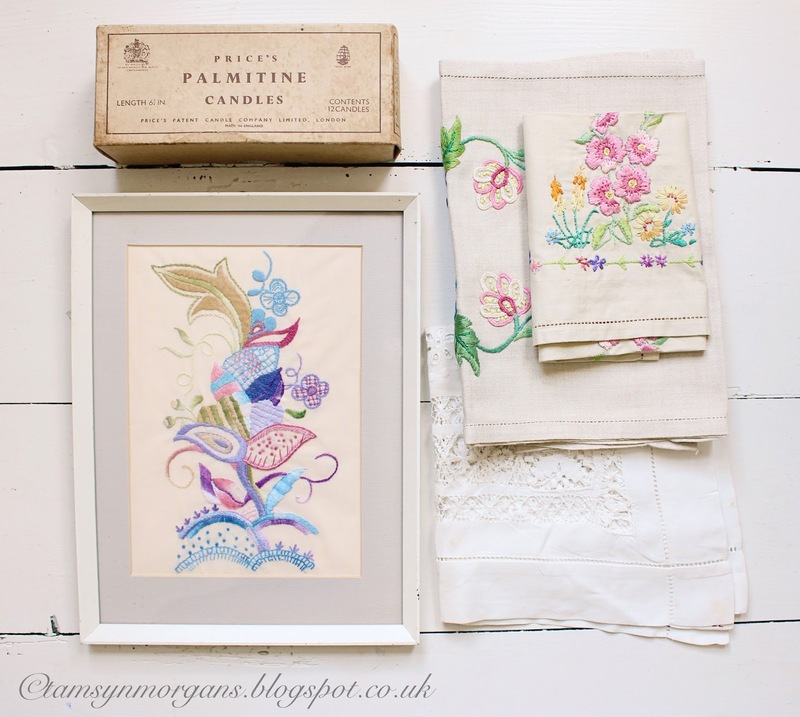 I just wanted to share a few snaps with you of my finds from last Sunday’s car boot fair, as it was a particularly fruitful trip out! 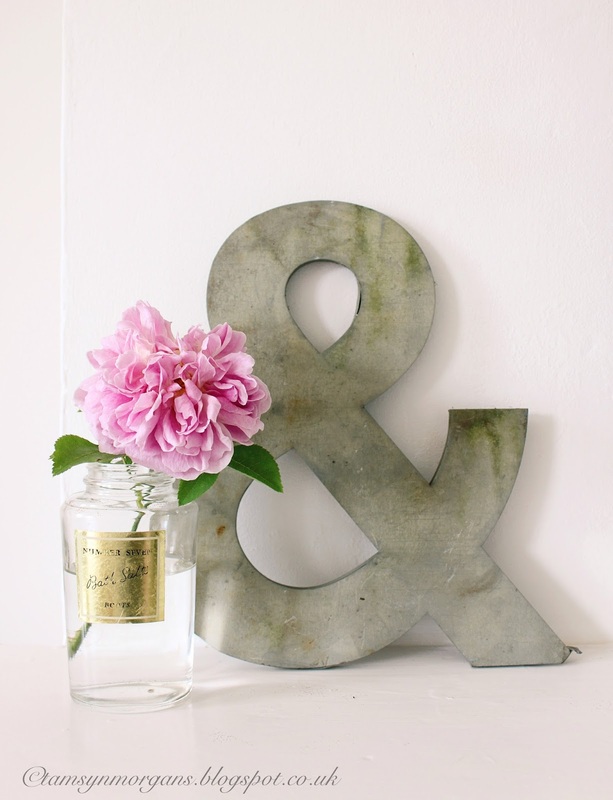 The metal ampersand was such a lucky find, and I paid a whole £1 for it. I’m not sure whether to paint it white and leave it outside so it rusts a little, or whether to leave it as it is. 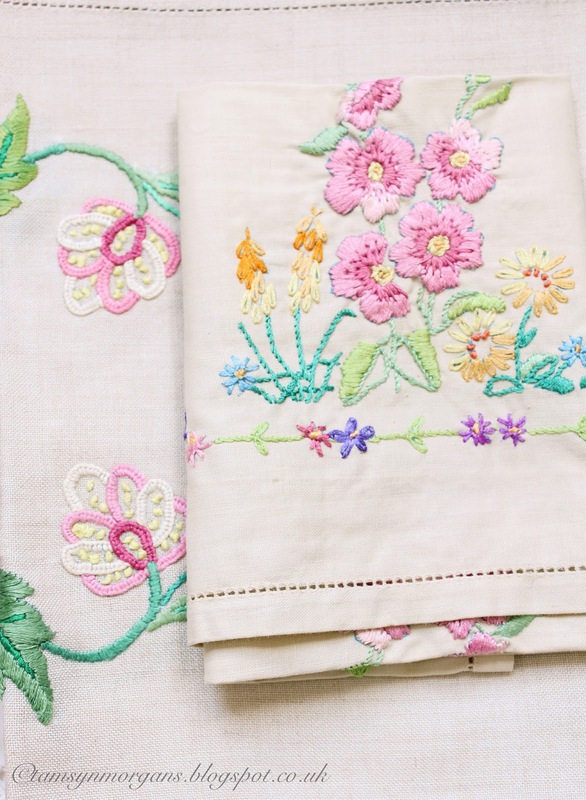 The embroidered tablecloths are absolutely beautiful, and one day (one day!) I shall turn them into cushion covers, or frame them. 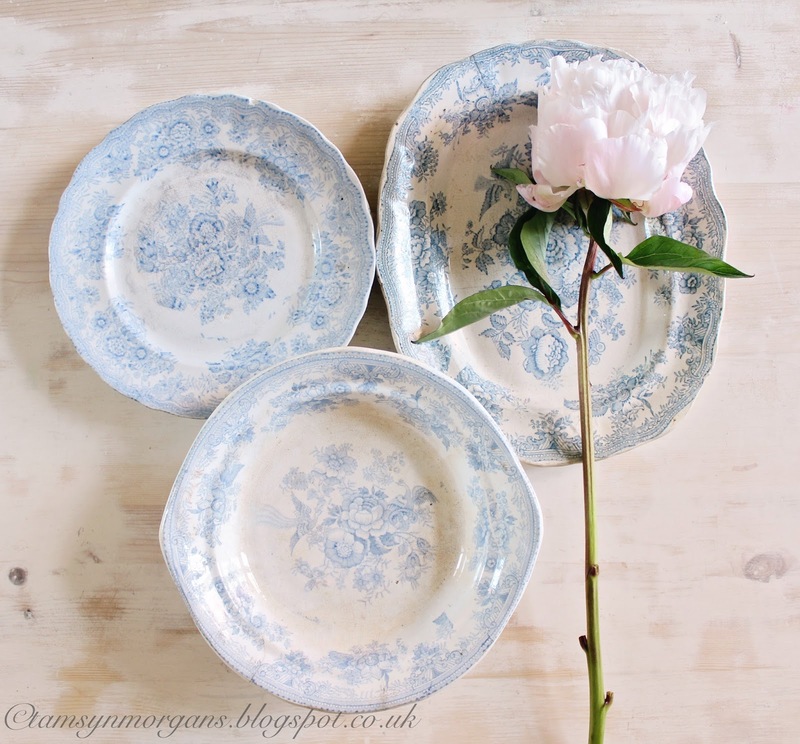 Previous Post Thank You Laura Ashley! If we're voting, I vote for leaving the ampersand as is, it's lovely!